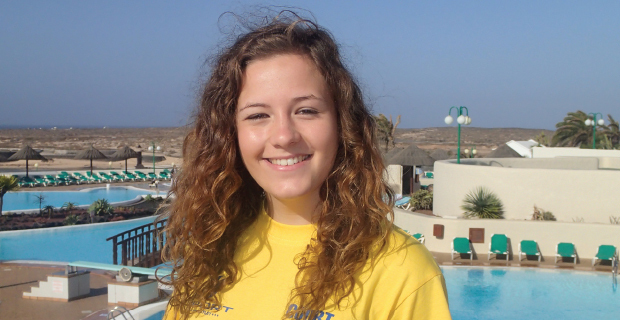 An 18-year-old Cheshire student is hoping to represent the UK in the world water polo championships later this year. Courtney Dean, an A2 PE student at Priestley College, is working with national coaches towards her goal of making the under-20s squad in the international competition in August. She started playing as an eight-year-old after her brother asked her to fill in for his team. “I enjoyed swimming, but I am more of a team player so it really suited me,” she said. She has already competed in championships across Europe, including Russia where she had a taste of the celebrity life. “It is one of their main sports — everybody was asking for our autographs,” she said.